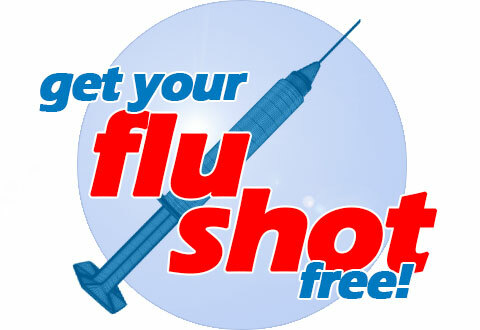 New Life Community Health Center - FREE Flu Shots! In partnership with the St. Johns School of Pharmacy we are offering FREE Flu Shots. There are two more opportunities to get your flu shot this fall.